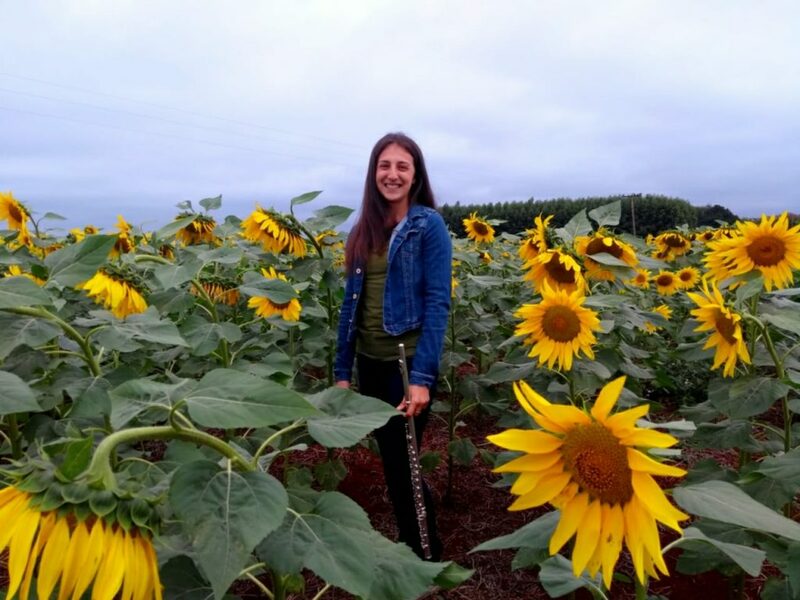 Toronto Flautist Madison Deppe is a classically trained and seriously passionate and motivated musician who is constantly looking for new musical experiences and opportunities. She aims to break down barriers to reach out to new audiences and students, and enjoys continually trying to push the boundaries of musical technique and norms. Madison has played with the Stratford Symphony Orchestra, the London Community Orchestra, and the Mississauga Youth Orchestra. At the University of Western Ontario where she studied under Anne Thompson, she performed with the Symphony Orchestra, UWOpera Orchestra, Wind Ensemble, Early Musicke Studio, Contemporary Ensemble, and Flute Choir, as well as countless choirs and vocalists, and graduated with distinction with a Bachelor of Music with Honours in Flute Performance. Her freelance experiences in London ranged the gamut from busking regularly at a local market, premiering new student compositions, playing with countless choirs, performing onstage for Zorba! the Greek Musical, and appearing live on air on Western’s radio station. 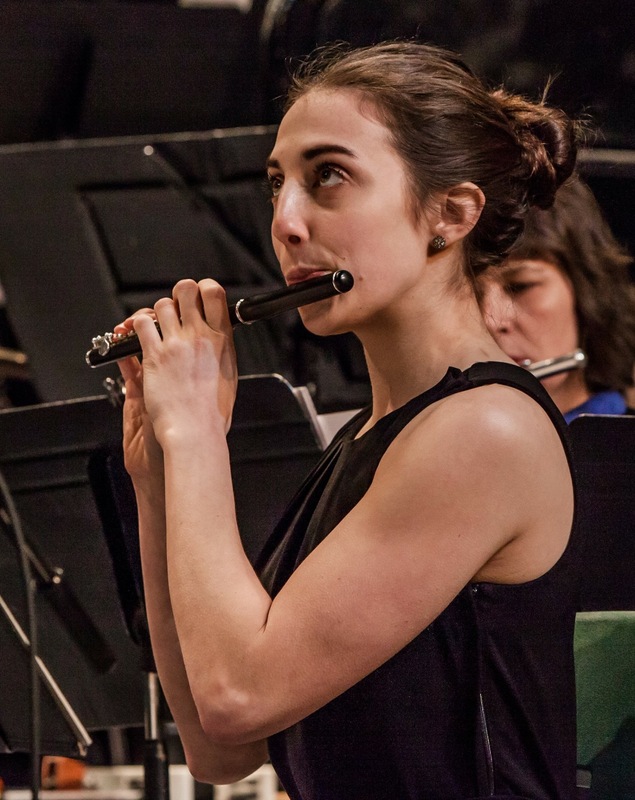 Madison was an active performer with the Forest City Winds, a quintet of which she was a founding member and which frequently performed at schools and venues around the London. 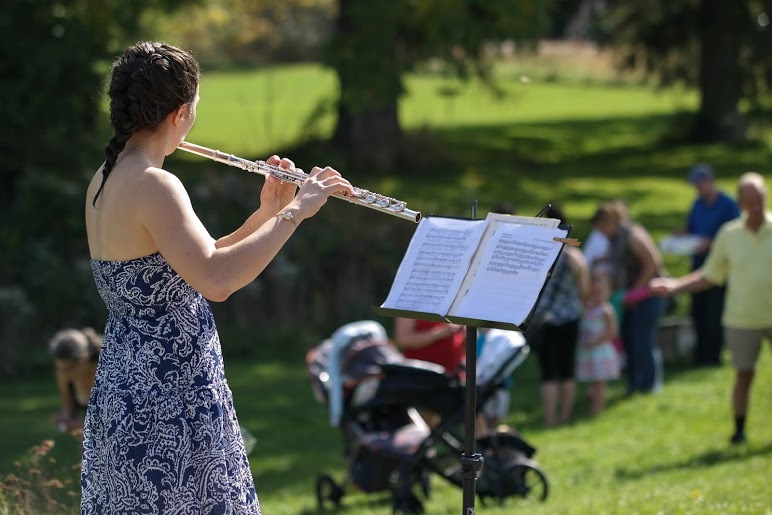 She was also was the resident flute instructor for New Horizons Band, an adult band program in London, has been invited to numerous schools in Toronto and London to give flute workshops and lessons, and over the years has immensely enjoyed keeping a private studio of flute and piano students of all ages and levels. Madison was an avid member of the Canadian Forces for 6 years, working with Edmonton’s Royal Canadian Artillery Band and Toronto’s Queen’s Own Rifles, and most notably spent five summers performing with the iconic Band of the Ceremonial Guard in Ottawa, partaking in the daily Changing of the Guard ceremony on Parliament Hill. 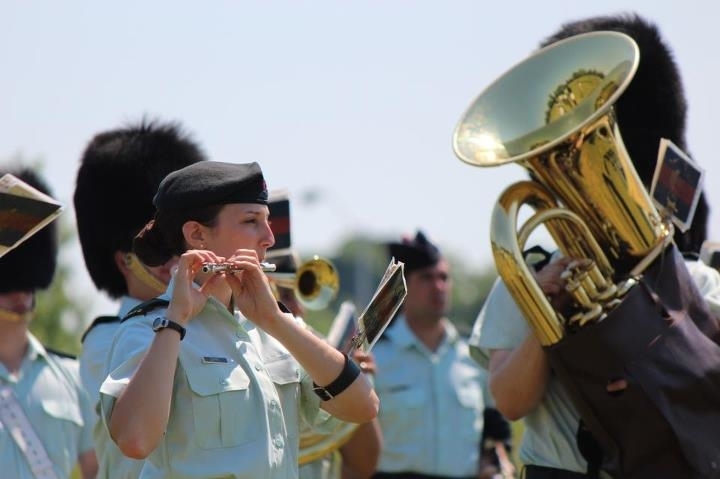 With the Forces she had the honour of performing at the Royal Nova Scotia International Tattoo, a home opener Ottawa Redblacks game, and for various Governor Generals, Chiefs of Defence Staff, and Prime Minister Pierre Trudeau. Madison plays on a custom- and handmade Tom Green flute and a handmade wooden Waemeels baroque flute, and also adores playing her piccolo (probably more than her neighbours). She currently resides and teaches in Toronto, ON, where she balances her teaching and freelancing with cycling, hiking, getting up early to milk the almonds, and planning her next trip to South America.